De los alcatraces was the name given to the island that located in San Francisco Bay. It was given by a Spanish explorer named Lt. Juan Manuel de Ayala in 1775. 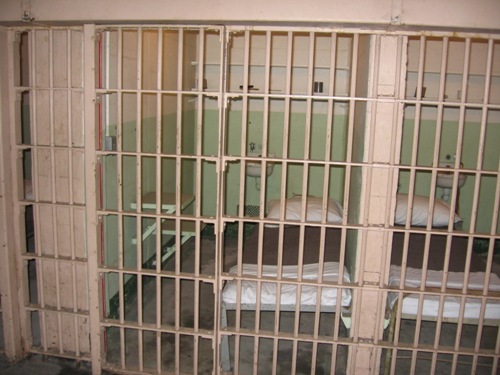 The prisoners living in Alcatraz were not happy with the cells. All of them were created in small space. They are actually was smaller if you compare them with closets. 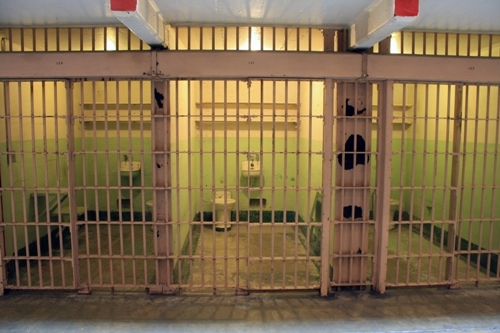 The cells were 5 feet by 9 feet in B and C blocks. They had a small sink and a toilet. If you think that all prisoners in Alcatraz were bad guys, you are wrong. In the earlier time, most prisoners living in Alcatraz were protesters. For example, some Hopi Indians were imprisoned in this jail in 1895 because they did not want to practice the farming ways. Alcatraz is not boring now. It has a big garden that you can explore. The maintenance of the garden occurred in 2003. Today you can enjoy the Rose terrace and Officers’ Row. If you like to enjoy a bird watching, you can go to Alcatraz. There is no need to use binoculars when you like to see some nesting birds. You can do it here and closer. You can view the western gulls, black crowned night herons, orange footed pigeon guillemots, cormorant, and snowy egrets. When we talk about Alcatraz, you will always link it with a prison. Actually this place is not always used as prison. Originally it was functioned as a fort. President Millard Fillmore declared it as a military reservation in 1850. Alcatraz was declared as the official US Military prison in 1907. In 1933, it was created as the Bureau of Prisons. During the prison years, there were many families living in Alcatraz. The officers and guards lived with their children and spouses here. 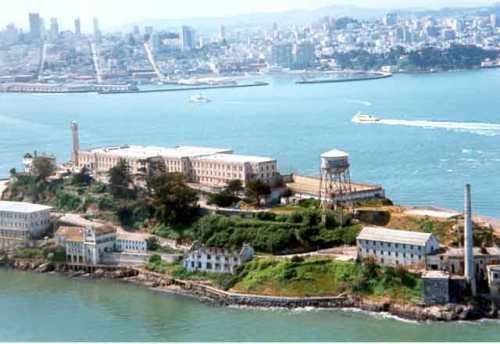 Even though Alcatraz was located in an Island, prisoner did escape from this prison when it was used as a military post. You know that there are many issues about Alcatraz. 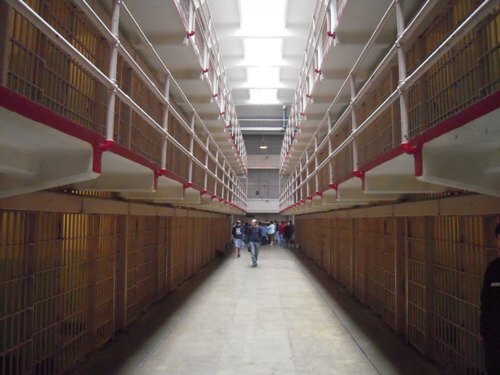 Many people state that this prison was haunted. Alcatraz has a lighthouse. It was activated in 1854 and used as the first lighthouse in west coast. The main function of this lighthouse is to guide the ships when they want to reach San Francisco Bay. 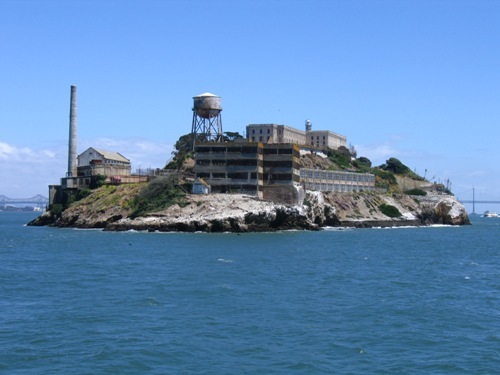 Do you have any question on facts about Alcatraz?